Sunshine Kelly | Beauty . Fashion . Lifestyle . Travel . Fitness: Meal Replacement Shakes: Buy It Or Make Them At Home? If you don’t know what a health shake means, it’s pretty easy to explain. A shake is a special mixture or a complex of vitamins, minerals and natural flavorings. Instead of sugar, a substitute or fructose is added, which affects the calorie content of these drinks. So what are the pros of various shakes filling our body with proteins? 1. They can easily substitute a meal. If you don’t like to eat vegetables or fruits, because you are not into dieting, a shake will be a good starting point. Not only it’s so much easier to blend all of your ingredients into a smoothie-looking drink, but it’s also ten times more delicious and quick. You can drink it on the go and it fills your tummy for a good amount of time, because it’s like eating a whole bowl of veggies you don’t like. Yes, shakes can be made of anything and no, it’s not horrific. They are actually pretty tasty and we will teach you some recipes. 2. The main advantage of fat-burning shakes is that they have a minimum calorie content, although they contain about the same amount of useful substances as a piece of meat. However, unlike the latter, they do not contribute to the production of excess fat, which can later be stored in the most unnecessary places. Usually the standard portion of a shake contains not more than 200 kcal, but in spite of this, at home - and not only - it can replace a full meal, for example, a snack or dinner, and also be an excellent addition to your daily meals. 3. The fact that fat-burning shakes allow to maintain the body in a good shape at any time of the year is also a huge advantage, so you can forget about vitamin deficiency and bad health. A rich vitamin and antioxidant drink will give you a feeling of satiety and provide you with a daily dose of vitamins and minerals. Mix all ingredients in a blender, strain and serve cold. Mix everything in a blender and decorate with berries. This shake improves the absorption of sugar in the body. 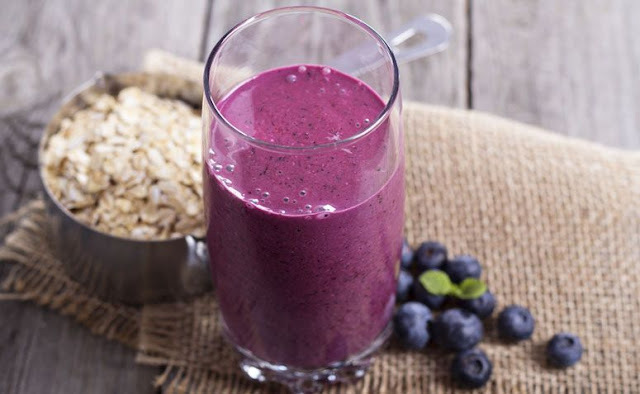 Mix everything in a blender and add some yogurt if the drink turns out to be very thick. This shake improves metabolism and keeps you full throughout the day. buy if you're on the go..hehehe..but I prefer make it at home..thanks for the recipe!